IT TOOK TWO days, two Ministers, and an adjustment of over €3 billion, but we know now the full details of Budget 2012. Few of the pre-Budget leaks actually materialised on the day – there were no drastic cuts to Child Benefit or charges for medical cards. Instead, there were many smaller, less dramatic cuts across a far wider range of areas than had been predicted. You can see all the winners and losers of the Budget here. 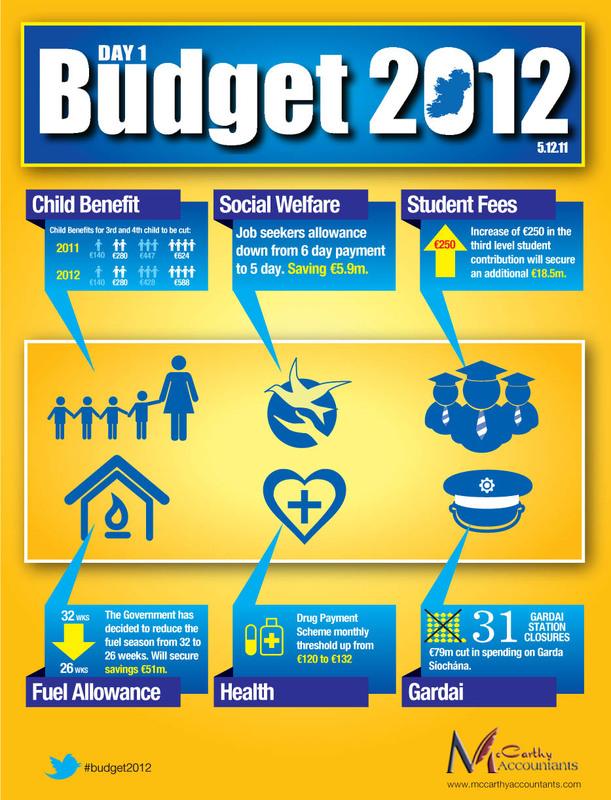 Email “Infographic of the day: Budget 2012”. 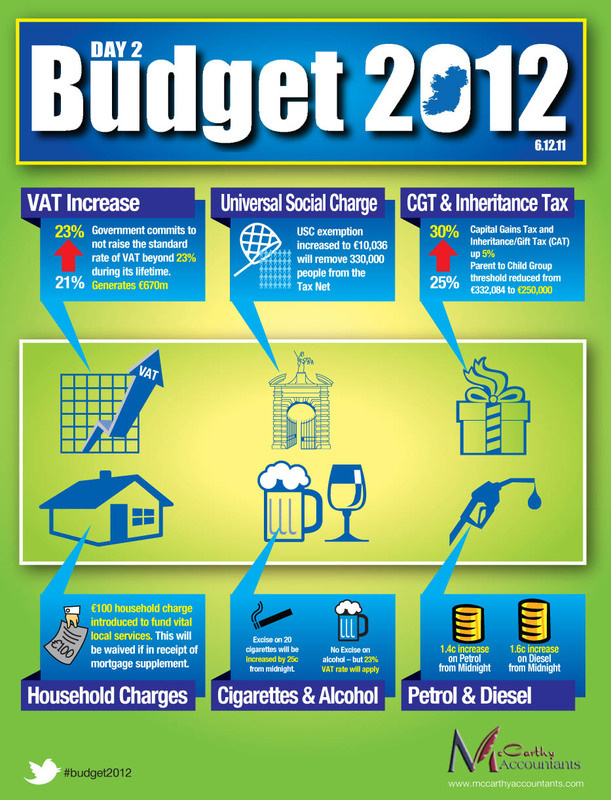 Feedback on “Infographic of the day: Budget 2012”.